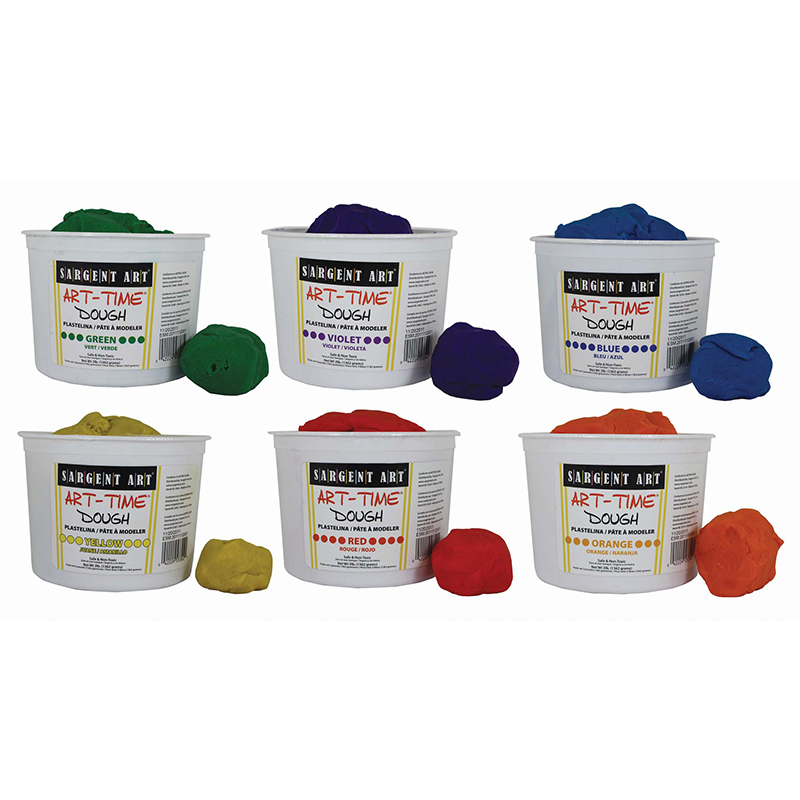 The Sargent Art Art-Time® Multicultural Dough set is soft and malleable, easy to clean up, and includes 6 different color one pound dough containers. 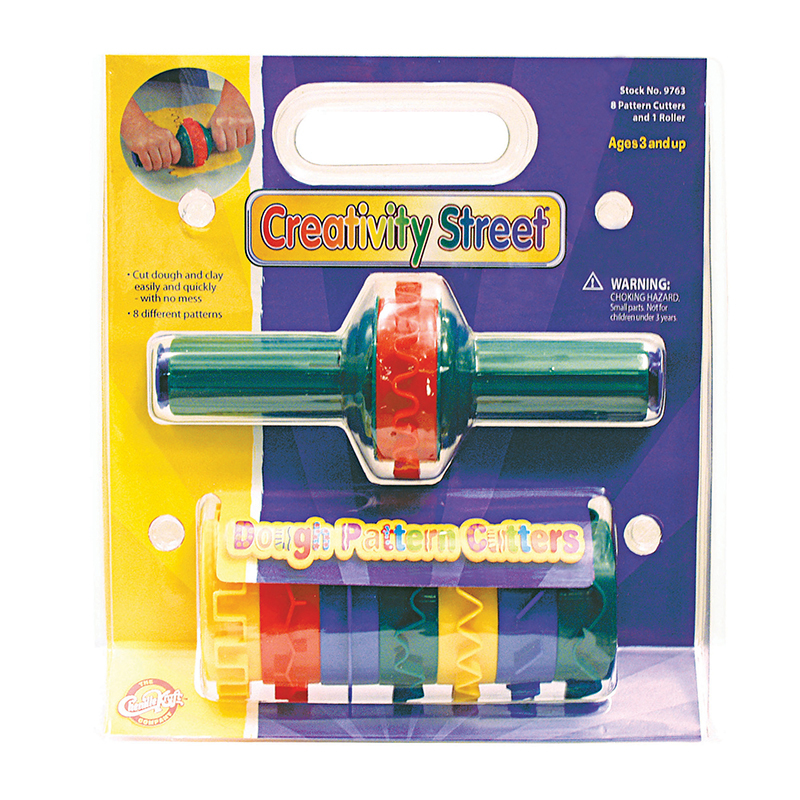 Construct any shape with ease, and can be used over and over again when properly put away in their easy store containers. 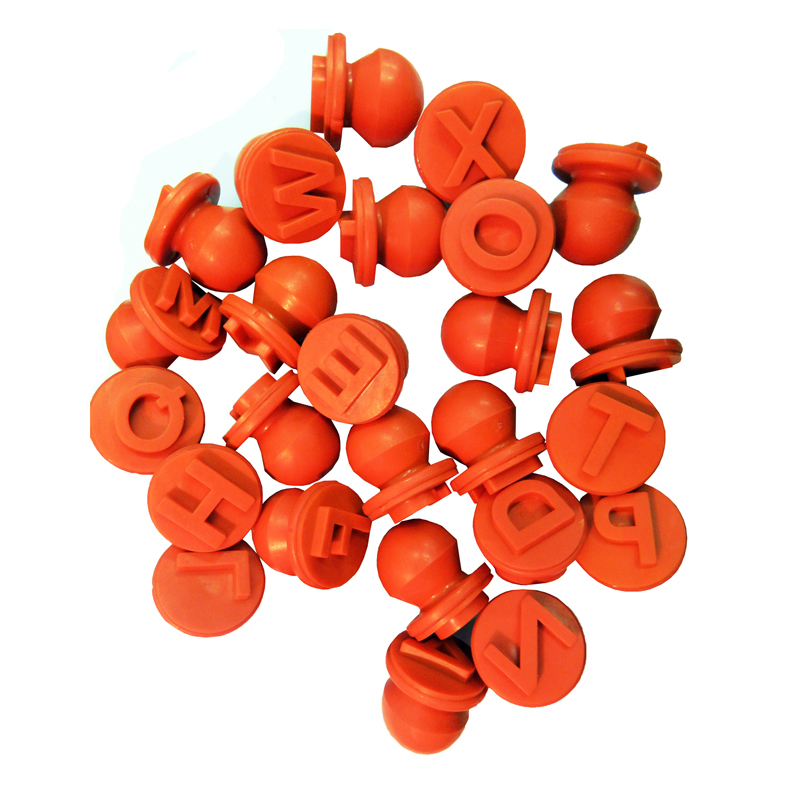 Colors include: beige, terracotta, peach, brown, mahogany, and bronze. 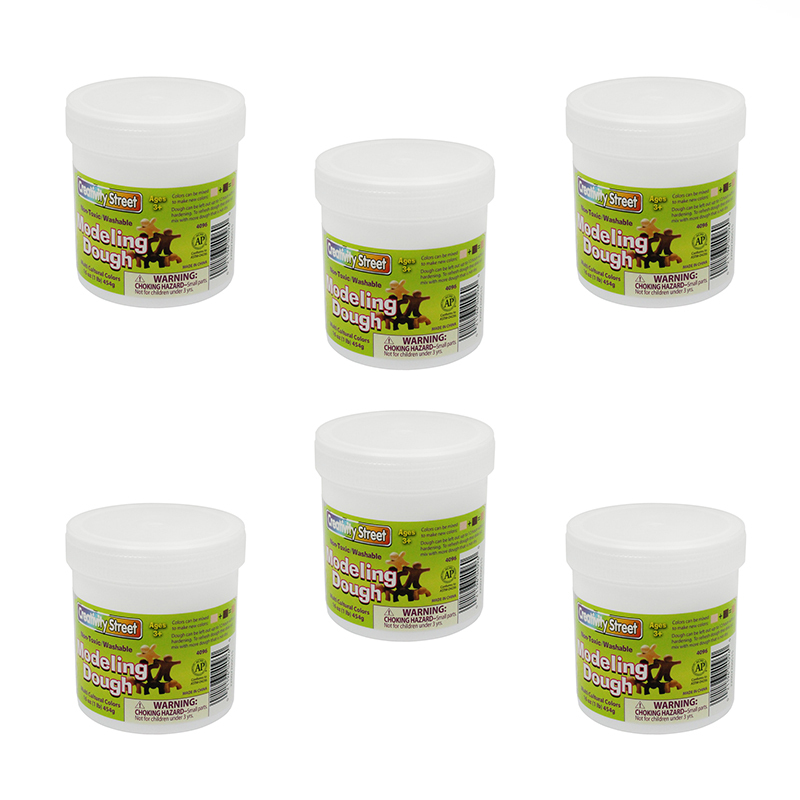 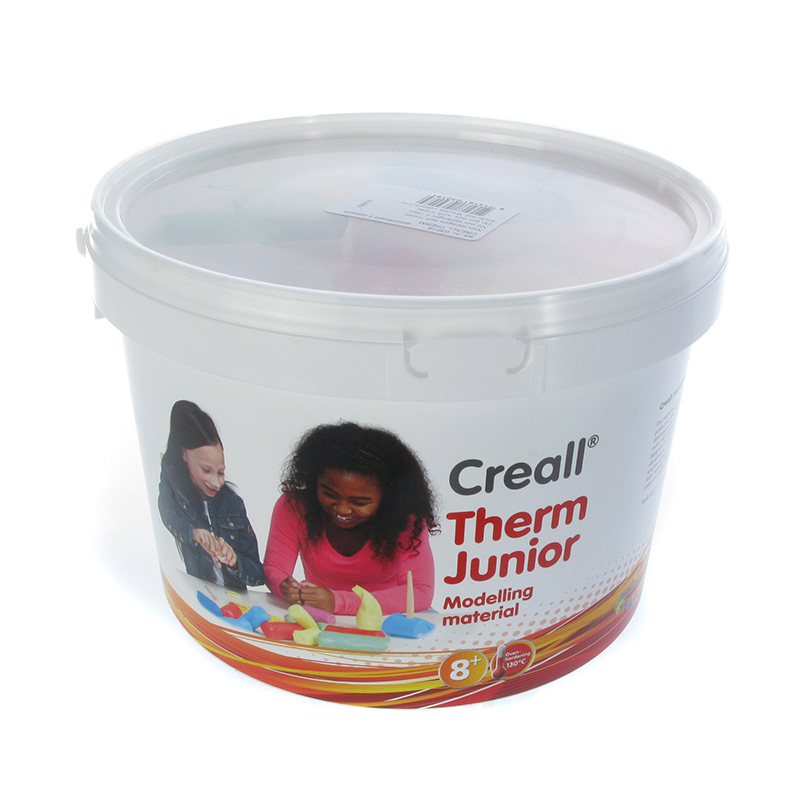 Non-Toxic and safe, conforms to ASTM D 4236. 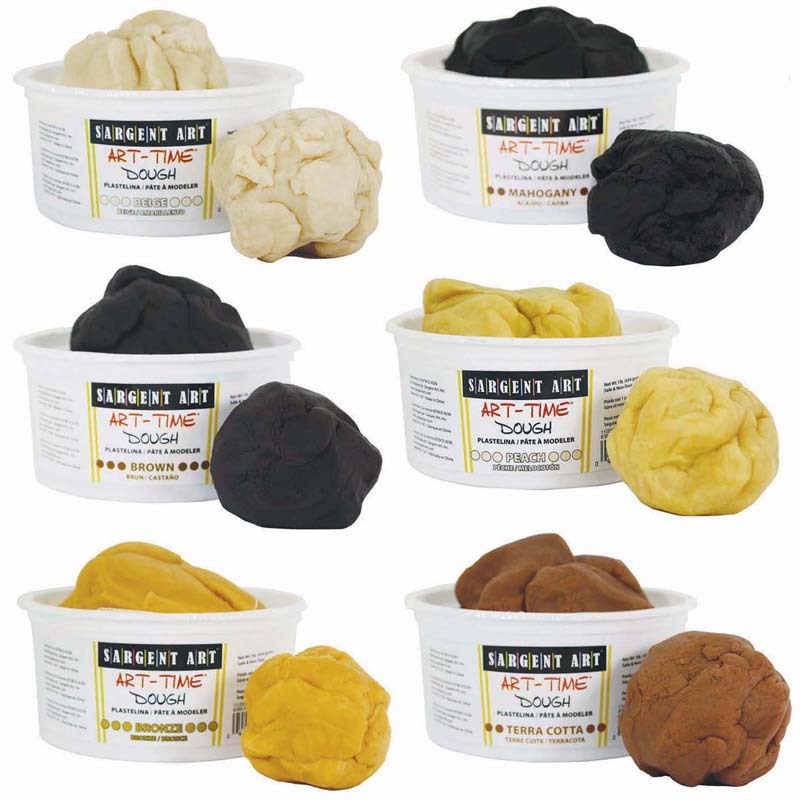 The Sargent Art Art-time Multiculturaldough can be found in our Dough & Dough Tools product category within the Arts & Crafts.